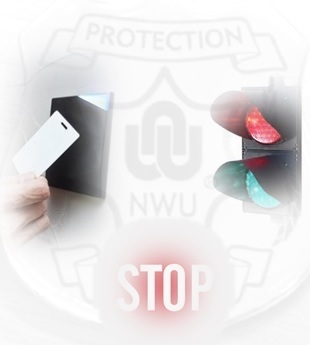 NWU Protection Services aims to create a safe study and work milieu for staff, students and visitors to any of our three campuses. Campus traffic is controlled through vehicle registration, terrain restrictions (parking disks, letting, and reservation of certain parking areas), enforcement of traffic regulations and a licence scanning system. We also investigate vehicle accidents that occur on our campuses. Access control is enforced through electronic and card control. 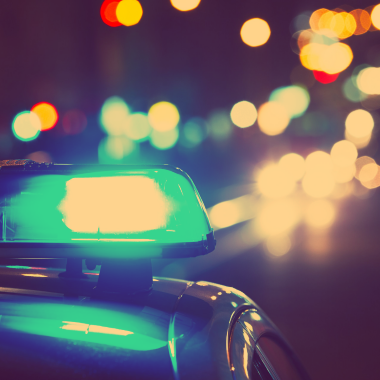 Our patrol and crime prevention services, along with supportive ambulance and firefighting services, allow us to better protect human lives, property and buildings. 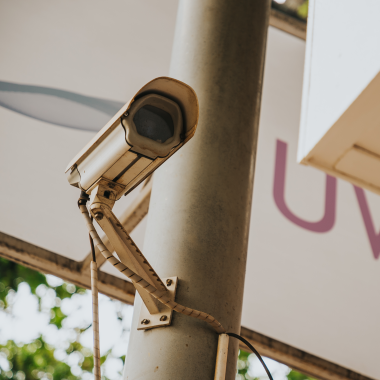 Our aim is to prevent and combat anything that might threaten the safety and security of the campus community. We investigate crimes and participate in efforts to address the causes of crimes on any of our campuses and handle lost and found items on campus. We also monitor special events.